“Welcome! Ron’s Auto and RV Repair is a family owned and operated Full Service Auto and RV Repair Shop serving Vancouver WA and the Orchards area since 1976″. We pride ourselves with our knowledge and experience servicing motorhomes and RV’s in Vancouver WA. Since 1976 our ASE certified RV and motorhome repair shop has kept thousands of RV’s on the road and running in tip-top shape. 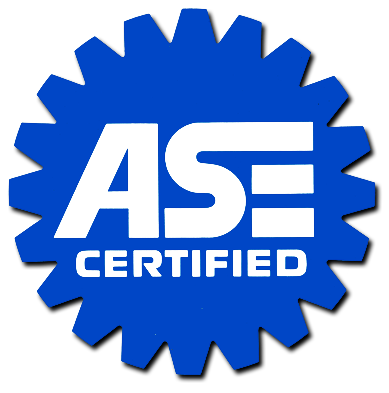 Ron’s Auto and RV Service Center only has ASE Certified Technicians to help with your auto, RV & work vehicle needs. We pride ourselves on quality and reliability you can count on today, tomorrow and beyond. All of the auto and RV services we provide are guaranteed. We are dedicated to customer service excellence, and working with us, you can be sure you will be treated with the utmost respect. We firmly believe that customer safety and satisfaction come first. We understand that you work hard for your money and we will never perform services or repairs to your auto that are not absolutely necessary.